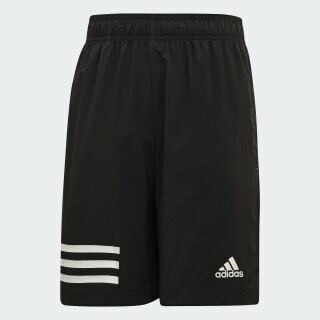 Breathable shorts to keep you cool. 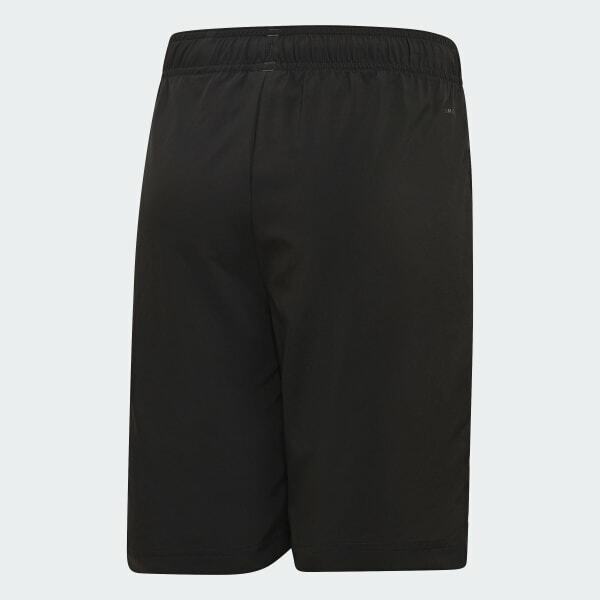 Stay cool during intense workouts and practices in these shorts. They fit close to the body without being snug. The recycled polyester fabric is breathable and quick-drying so you stay comfortable as you move through your reps.